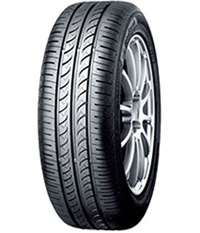 Yokohama is Japan's oldest tyre producer and is well known for developing tyres of high quality with low environmental impacts. 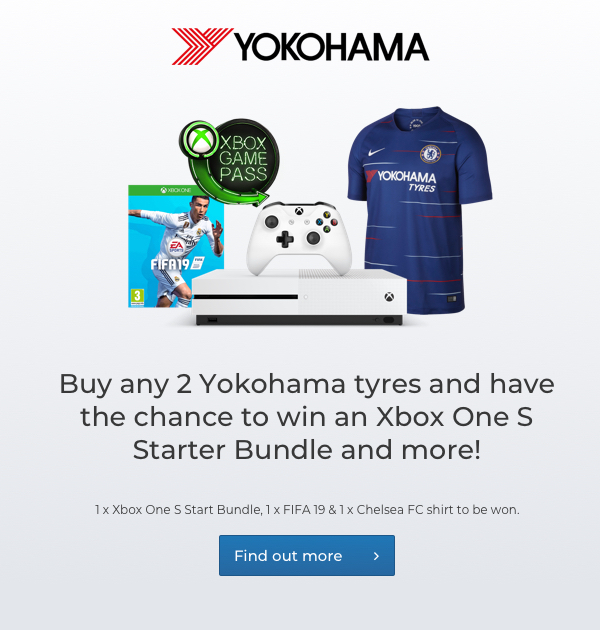 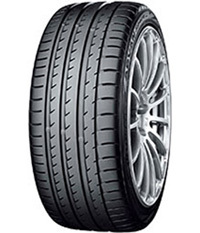 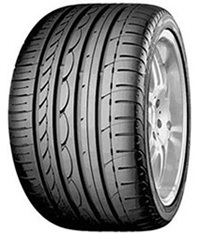 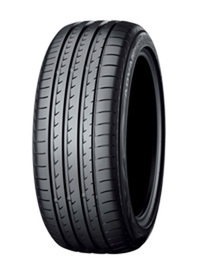 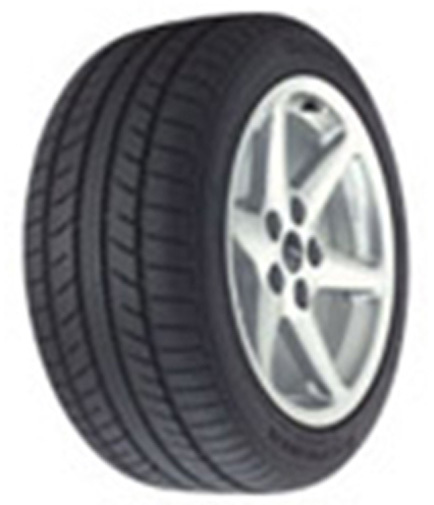 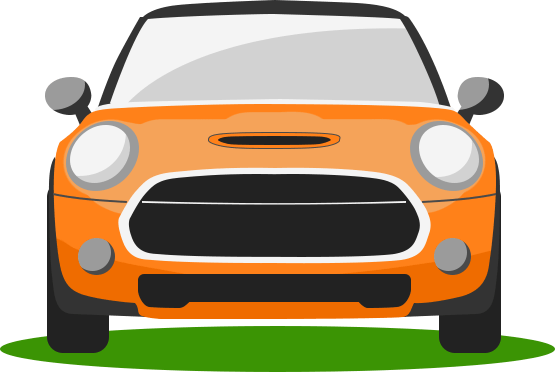 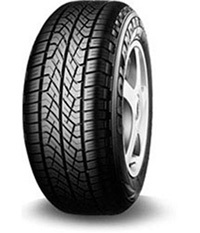 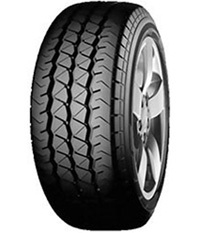 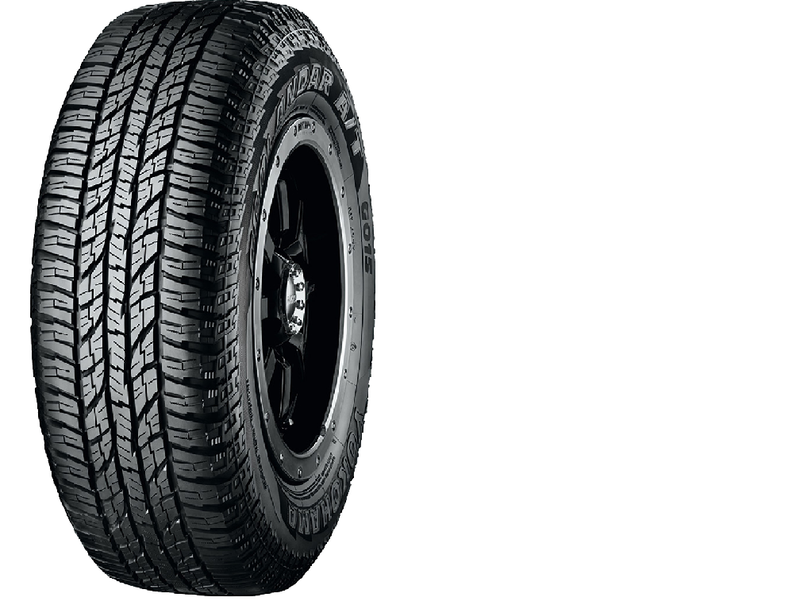 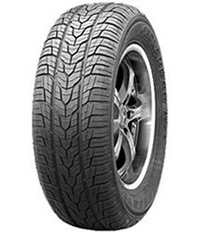 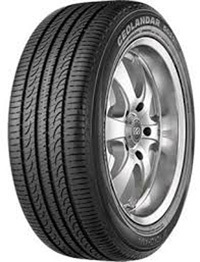 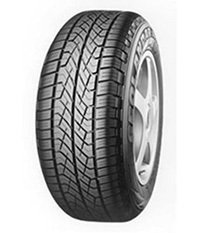 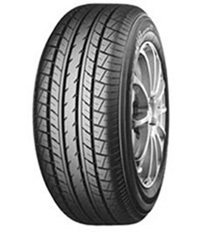 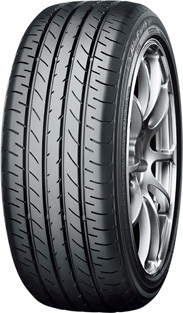 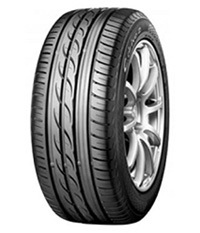 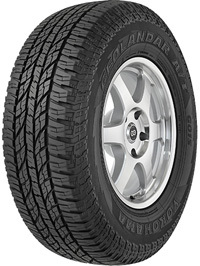 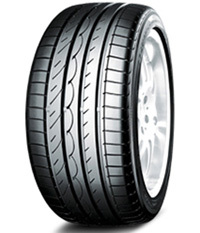 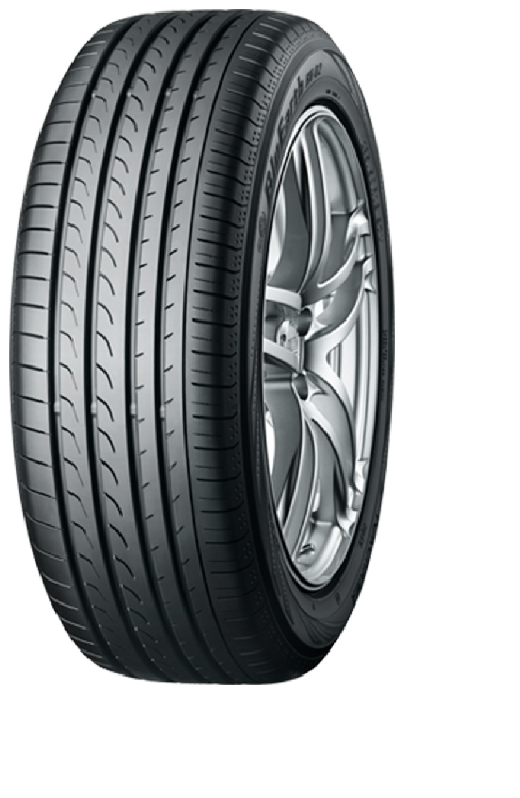 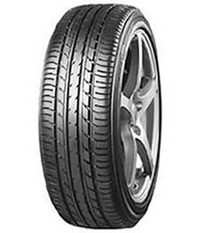 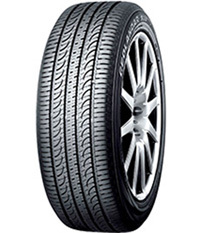 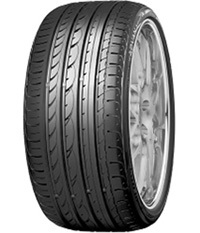 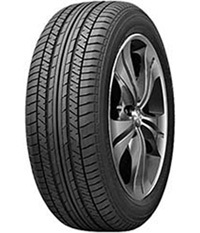 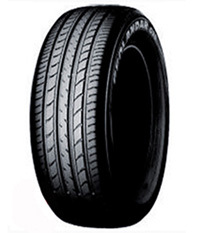 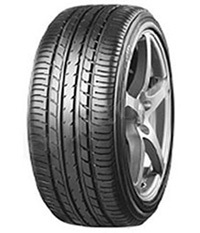 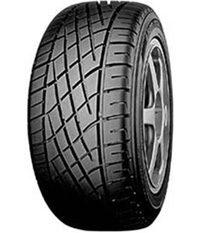 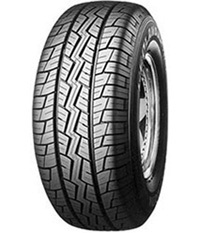 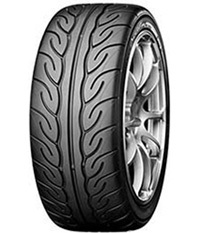 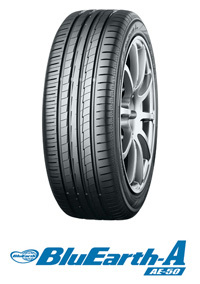 Why Choose Yokohama car tyres? 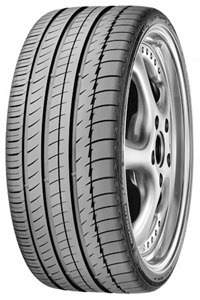 Established in 1917, Yokohama is a Japan's oldest tyre manufacturer, producing high performance tyres for cars, vans and 4X4s. 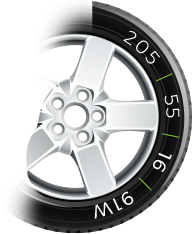 They make over 50 million tyres each year and are the official tyre supplier to the FIA World Touring Car Cup. 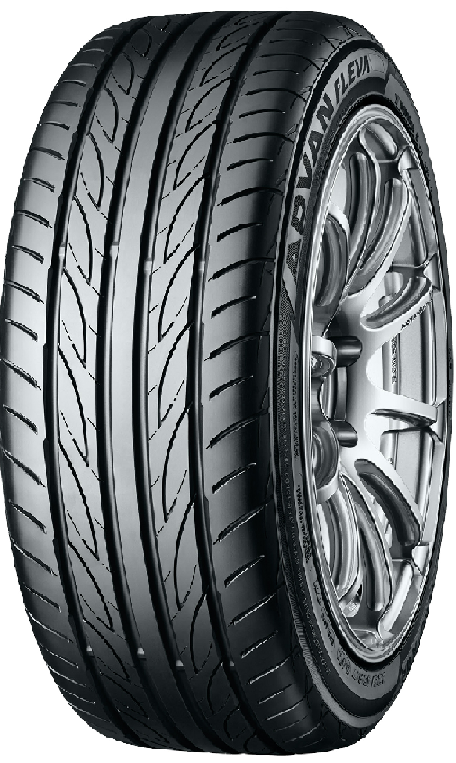 Yokohama is well known for its high performance attributes on and off the track, and are renowned for developing tyres of quality, reliability and durability, leading them to be the chosen tyres fitted as original equipment for some of the world's leading car manufacturers, including BMW, Porsche, Lexus, Mercedes-Benz, Audi and Toyota. 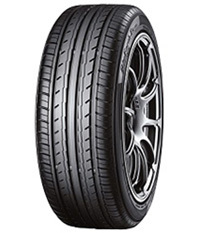 These manufacturers rigorously scrutinise Yokohama's tyres to make sure they perform well in braking, handling, stability and tyre wear in both wet and dry conditions.